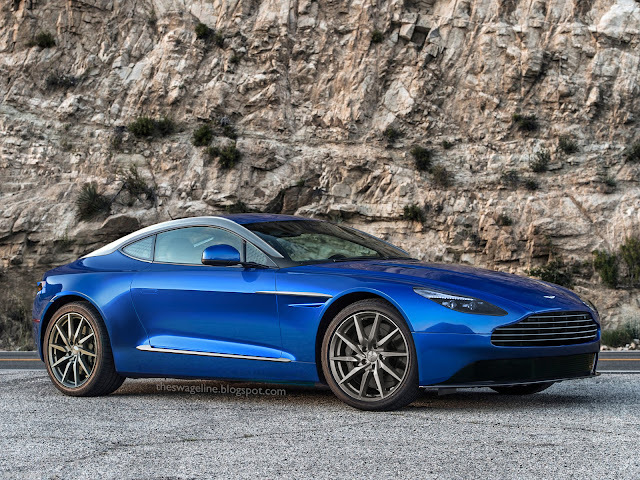 Very much in keeping with Aston's current design language and it it is handsome, BUT the Vulcan truly transcends Aston new language and can you imagine a V8 Vantage heavily influenced by the Vulcan's look? The idea works, and is executed nicely. Checking out the full res image on your site, there are some minor details which could be addressed, the area around the rear wheel arch. I'd move the front vent a but further back so it is not that close to the front wheel arch. The rear light, seems unfinished, there appears to be some blue extending off it? Thanks for your helpful comments. I've made some revisions to the rear of the car around the wheel arch and light.